Washi tape continues to be a popular item to work with. 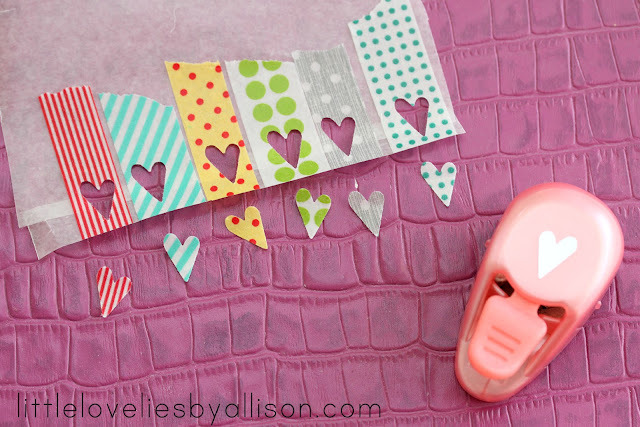 Last year I posted a round up of seven ways to use washi tape. So many more great projects have shown up so I think this topic deserves to be revisited. 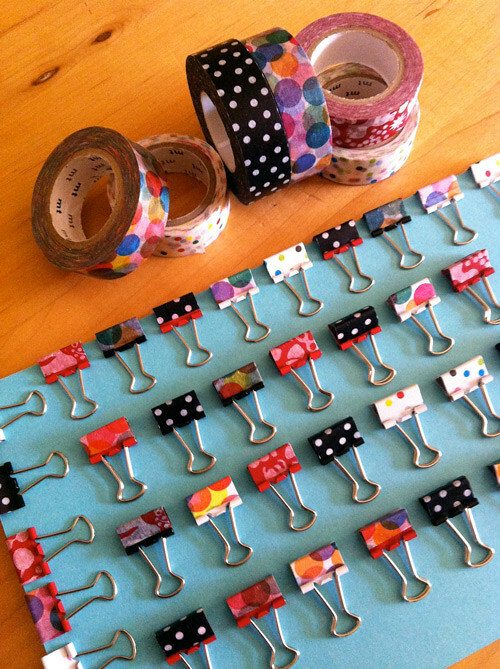 Here are five more ways to use washi tape.